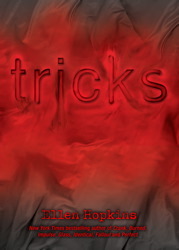 Our month long celebration of New York Times bestselling author Ellen Hopkins is rolling along! 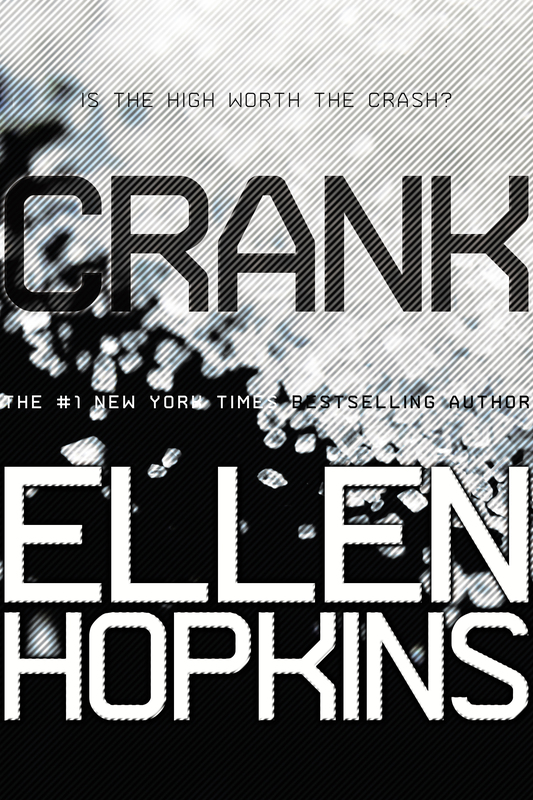 This week, our featured Ellen title is Crank, Ellen’s powerful and heart-wrenching first novel, based in part on Ellen’s own daughter and her struggles with drug addiction. 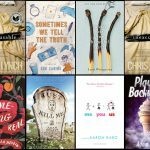 If you’re looking for something a little lighter, this week we’re also featuring Biggest Flirts, the first book in Jennifer Echol’s The Superlatives series. 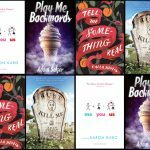 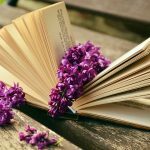 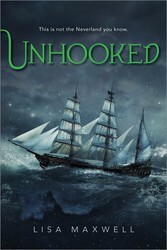 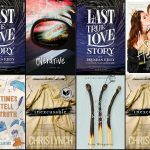 Plus, last week’s reads are still available for a few more days: Ellen Hopkins’s Tricks and Lisa Maxwell’s Unhooked.